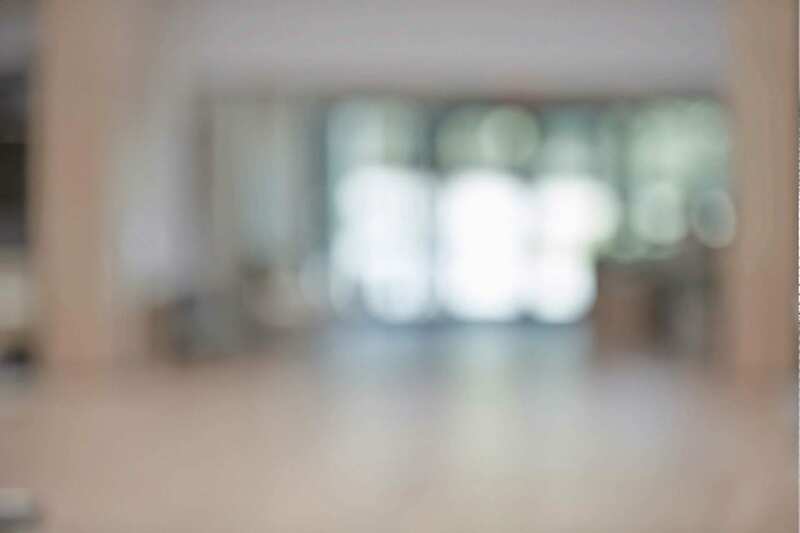 There is no doubt that Solvency II is a hot topic within any insurance or reinsurance organisation operating in the European Union (EU). The goal of Solvency II is to unify the EU insurance market and enhance consumer protection. 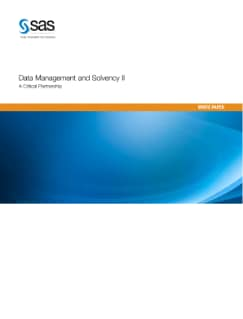 This paper explains the importance of data management in helping companies respond appropriately to Solvency II, identifies where data management fits into the Solvency II regulations and details how SAS can not only help you comply with regulations, but take it to the next level by providing incremental benefits. This paper does not extensively explain the Solvency II regulations – especially not risk calculation.